SKU: M-DP6. 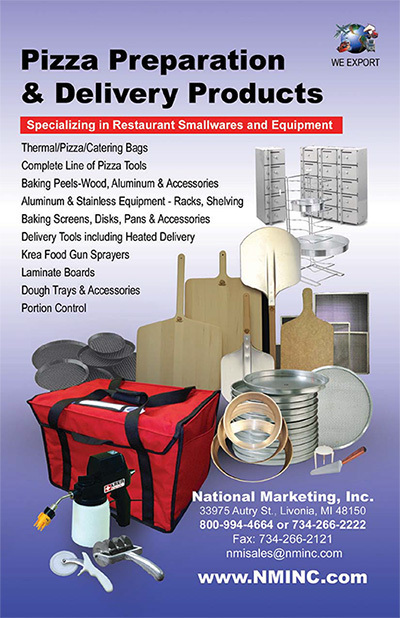 Availability: In stock Categories: Pizza Tools, Dough Dockers / Scrapers. 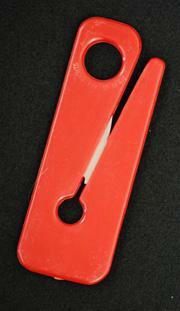 6-Star Docker/Plastic handle.Replacement Stars available.